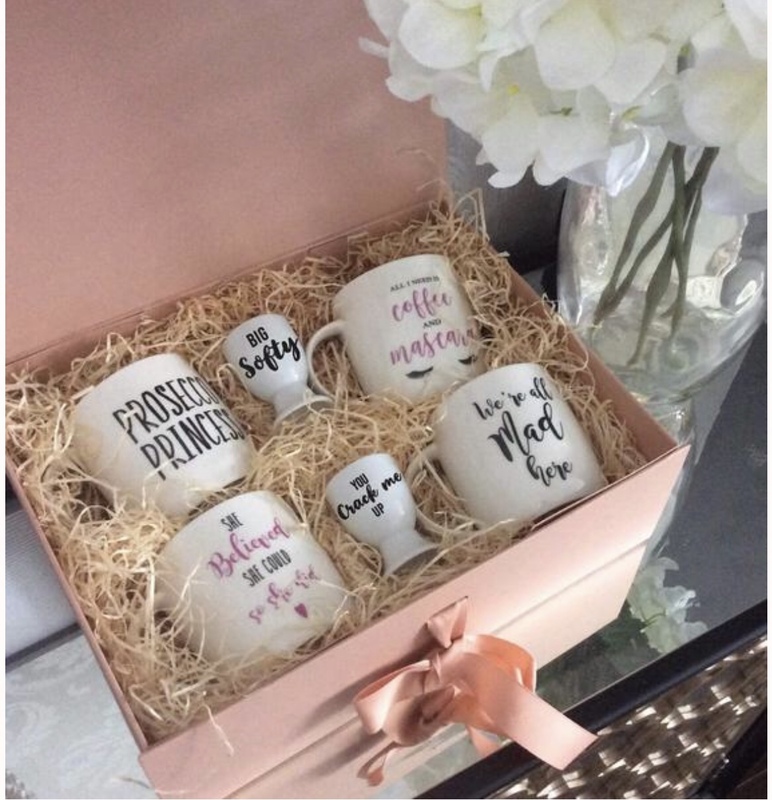 Love the Mug is a fabulous Irish lifestyle brand with a huge following that offers a sassy collection of mugs for every mood and occasion! They are a great quirky gifting option and are handmade in Dublin. 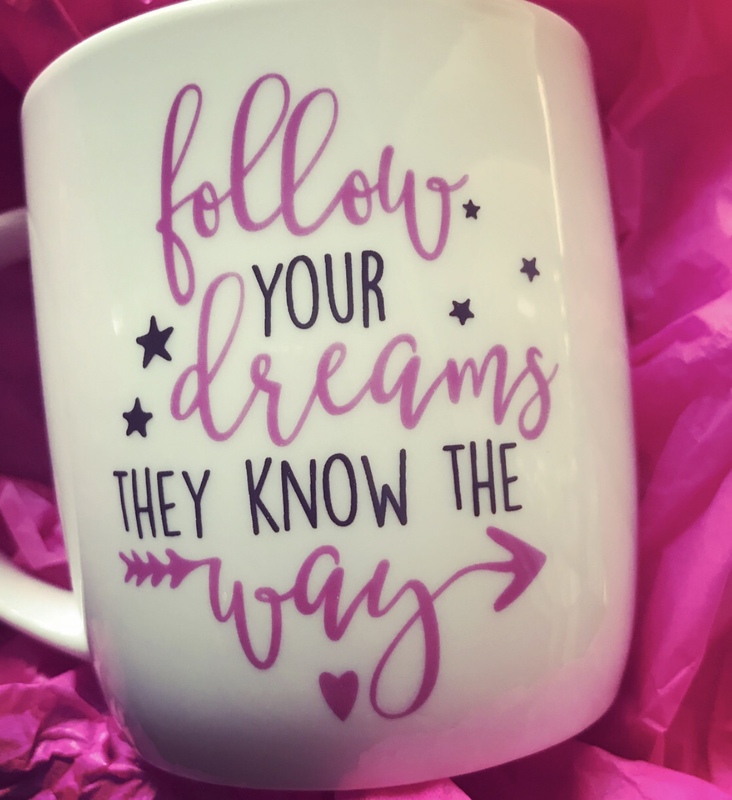 With lots of warm, witty and motivational quotes and sayings to choose from and new styles recently added including a new addition of egg cups, they are the ultimate girl boss stocking filler or secret Santa gift not to mention an Instagram dream! 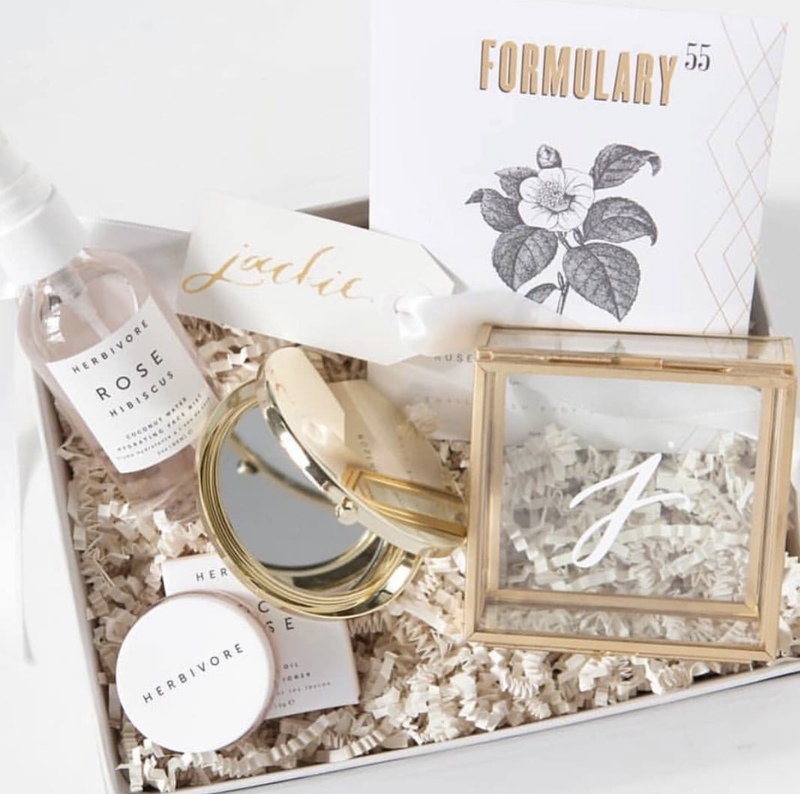 They now also offer gift boxes which you can fill with your own selections. 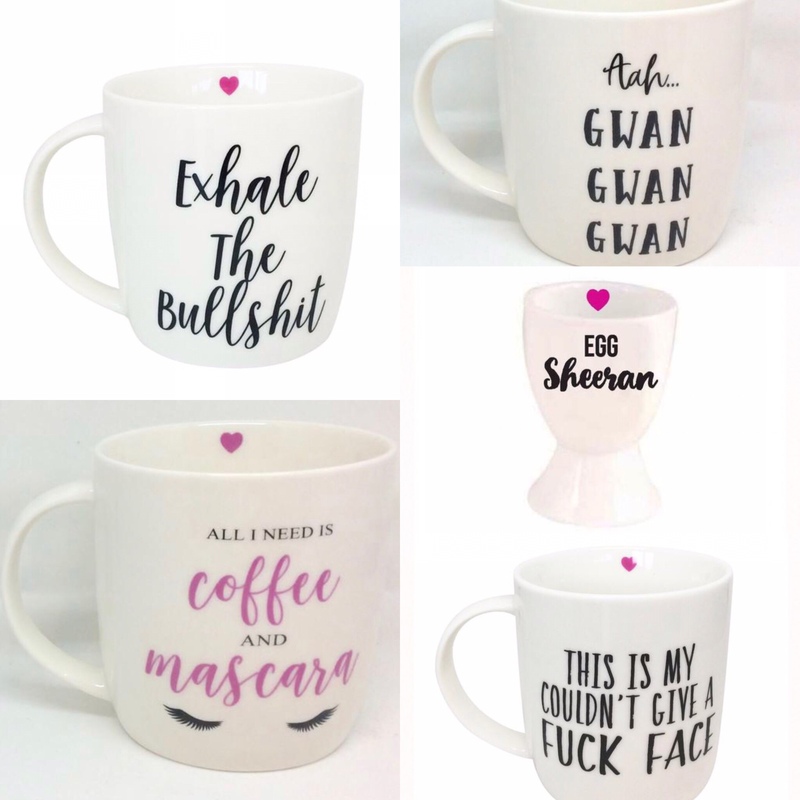 If your looking for a gift with personality, sense of humour and a little bit of attitude , Love the Mug has you covered! 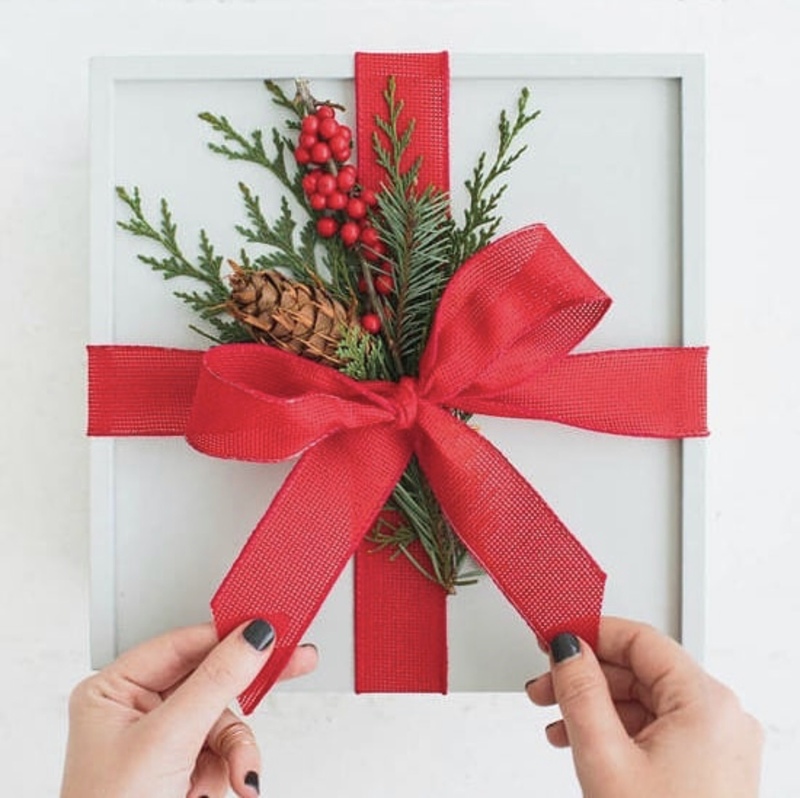 Willow and Mabel are an Irish brand that produces beautiful gift boxes for all occasions. 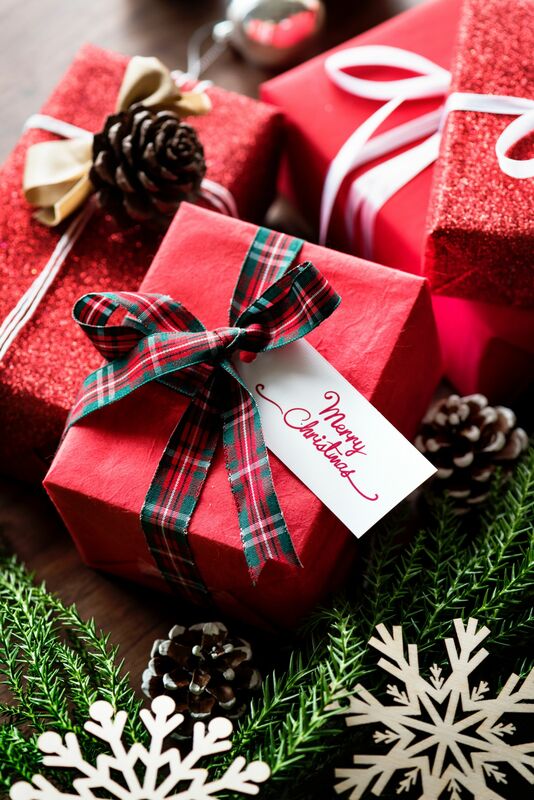 Stunningly packaged and full of lovely products they make a perfect gift for something unique and special with a luxury and personal feel. 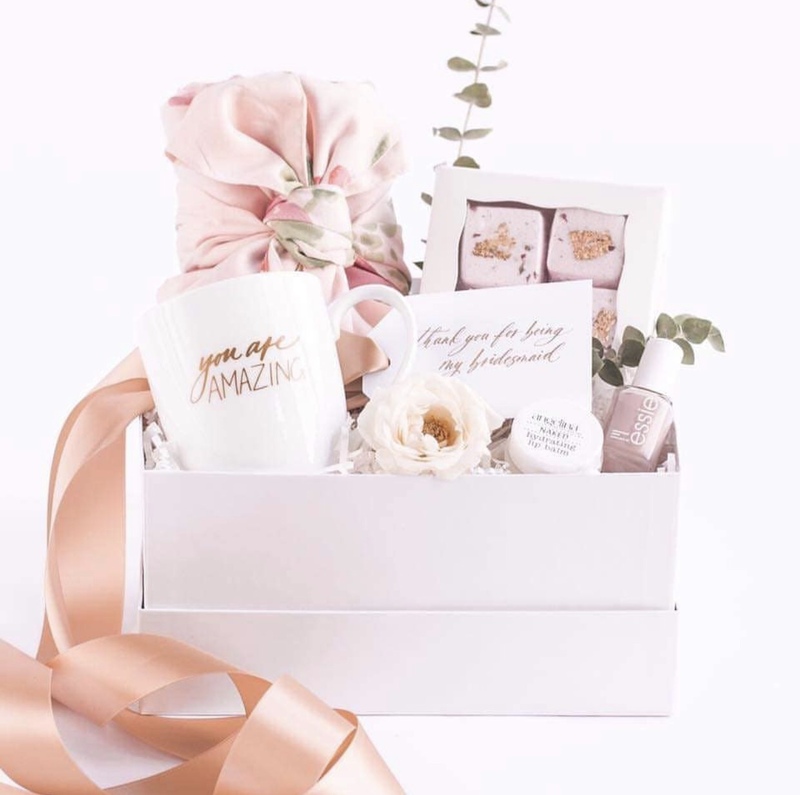 The luxury gift boxes have real attention to detail and can be filled with lots of different high-quality products from beauty brands, chocolates and sweets, homewares, candles, food and fizz and much more. 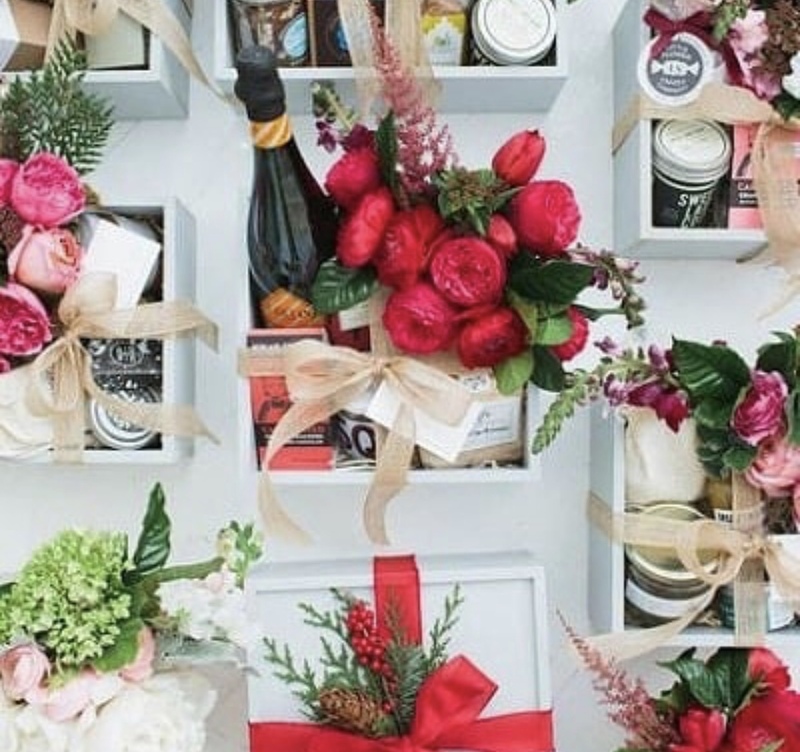 The boxes are carefully curated and can be made to fit a theme or particular occasion. Find them on Instagram and look out for their website which is due to launch soon. 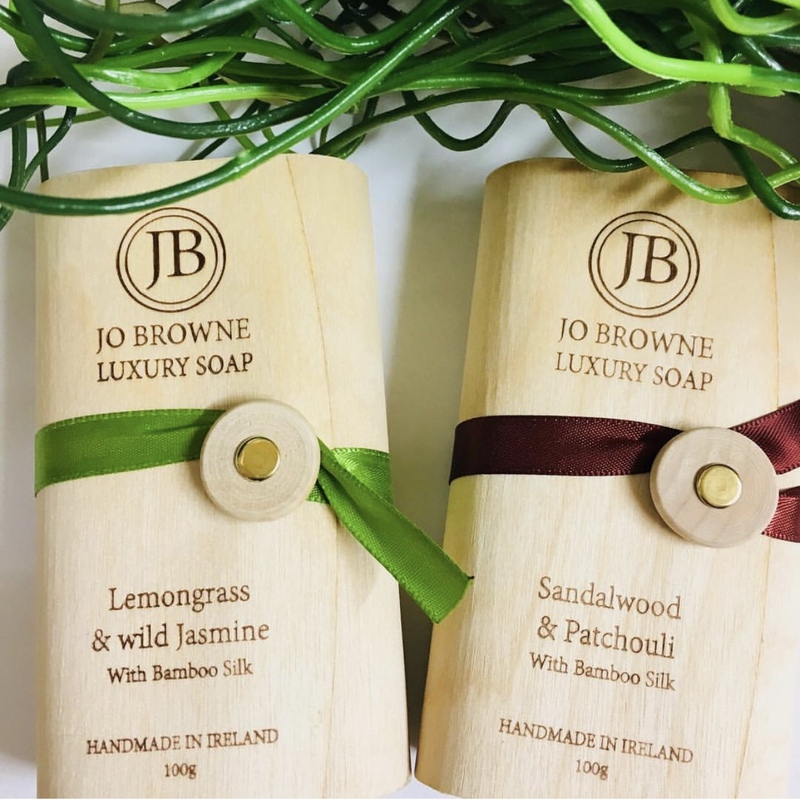 Jo Browne Ireland is a range of natural handmade solid fragrances and cleansing balms made from beeswax and essential oils combining natural ingredients and aromatherapy packaged in natural bamboo tube packaging. 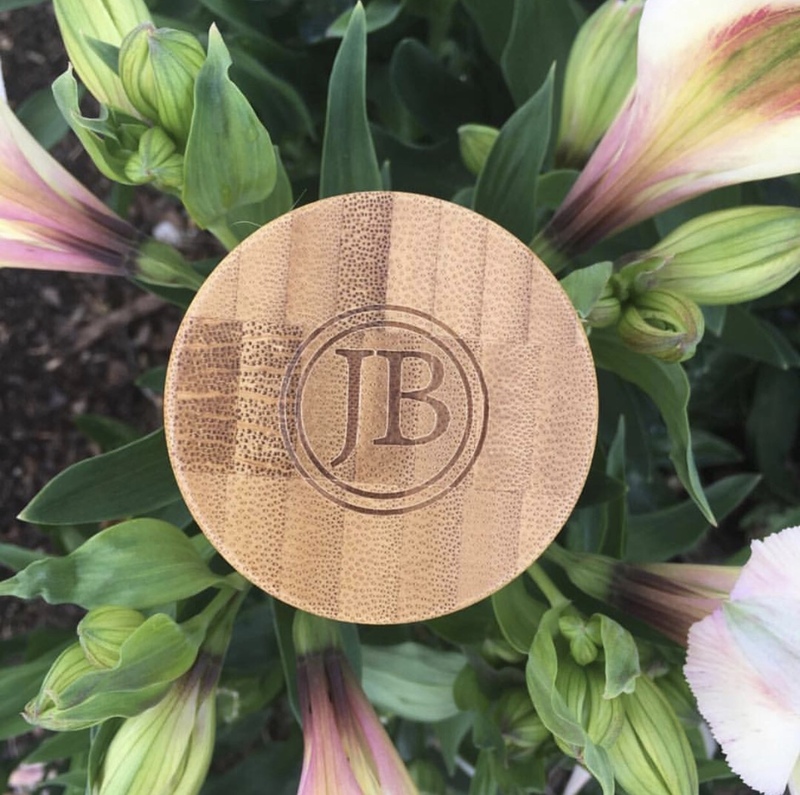 They are a great gifting option for fragrance and skin care lovers with three female perfume fragrances and two male cologne fragrances available to choose from. They are also perfect for travel! They are a great option for a nice pamper present or a little beauty treat as a stocking filler. 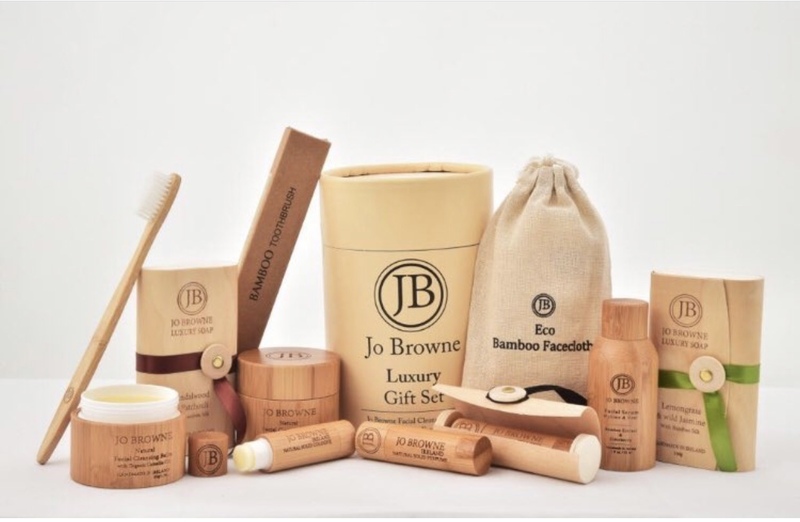 There is also a selection of luxury gift sets available. Next Post Pink Fluffy jumper Vibes!